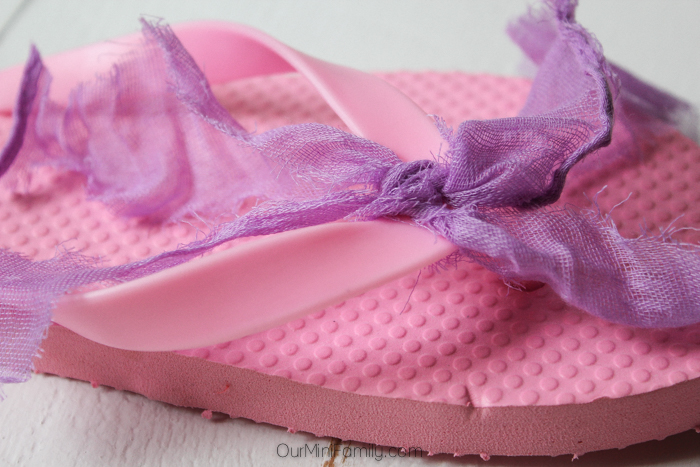 Today, I wanted to share with you a DIY tutorial on how to make boring flip flops into gorgeous ones. The reason why? Well, I recently started thinking about gifts I can give my Mom and then I started to think, "Well, Mom kind of already has all that she wants and needs!" So then I figured the next best thing--make Mom something with my own two hands! And that's when it hit me: my Mom always loves to wear sandals here in Phoenix since the weather is always nice, so I wanted to decorate a pair of flip flops for my mom for Mother's Day! When you are going to decorate flip flops like I did, I recommend bringing the shoes with you when you are on the hunt for supplies. 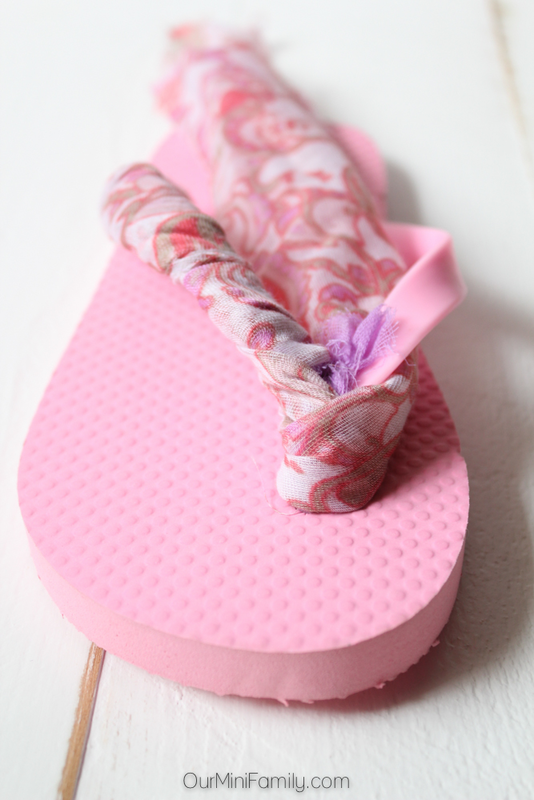 The reason for this is because it will give you a better idea of what fabrics/beads/accessories will look good with the flip flops' color and texture, as well as helping you determine the length and width of the areas on the flip flop that you want to decorate. 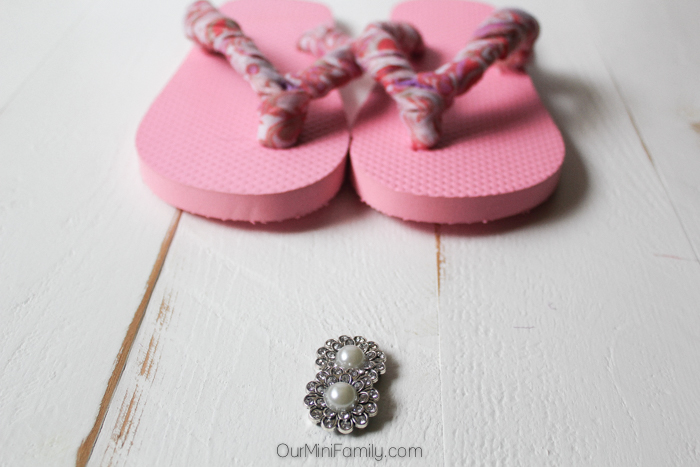 When I went to my local supplies store, I grabbed some jewelry making accessories to adorn Mom's flip flops. 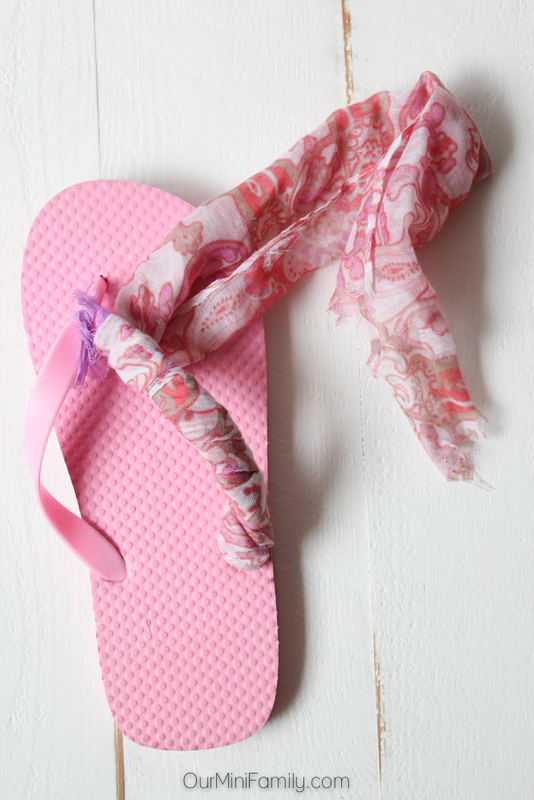 Also, I already had some scarves laying around that I don't really wear anymore, so I wanted to recycle them however I could by using them as fabric for Mom's flip flop makeover! 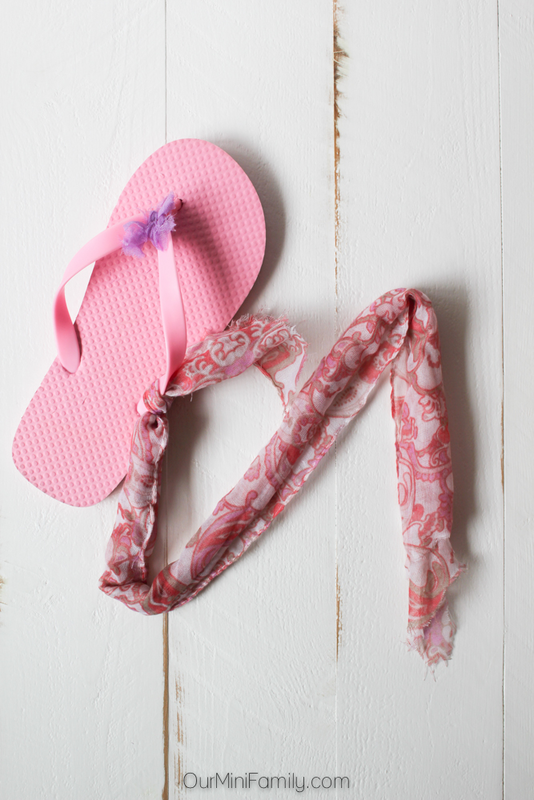 First, you'll want to grab 4 (total) pieces of shorter fabric--you'll use 2 pieces per flip flop. Tie a knot on each side of the part that goes between your toes--this piece of fabric's purpose is to remain here when the fabric is covering the sandal and you're ready to sew a brooch to the top. Next, grab about 2 flip flops' lengths of fabric. I recommend using very sheer fabric (think the kind of fabric used in scarves). Tie and knot one end of the fabric (facing outwards) on one side. What we'll be doing now is wrapping up the right side of the sandal to the top-middle where the sandals divide the toes. 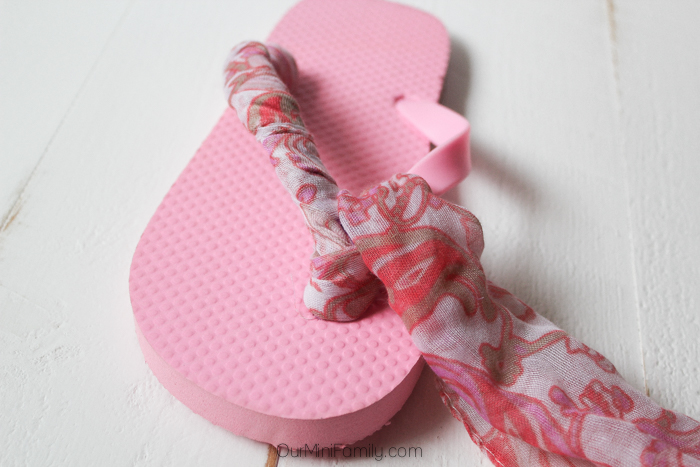 Once you've reached the top of the sandal, wrap the fabric around the front of the flip flop. 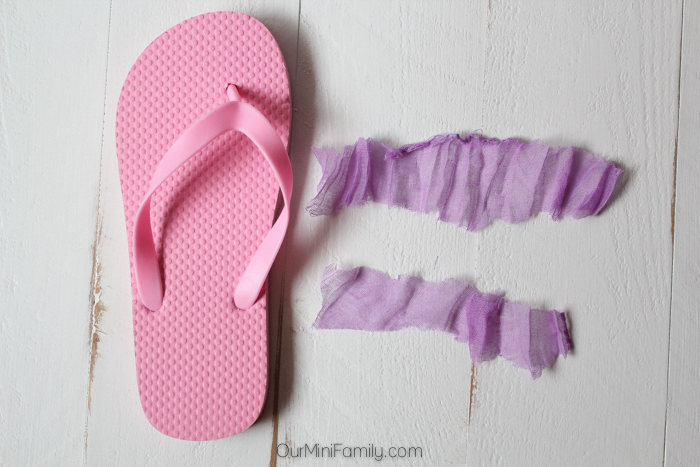 Now that you've wrapped the fabric around the front of the flip flop, wrap the remaining under the other side of the sandal. Now, wrap over the sandal and cover the remaining part of the sandal with the same wrapping motion as the first side until you reach the end. When you reach the end of the sandal, you can opt to cut and sew the remaining fabric to the end (or you can use a permanent glue if you prefer that). Last but not least, you can finish the look by sewing a lovely brooch to the top of the sandals. See the purple fabric peeking out from the tops? This is where I sewed the brooch and secured it. And there you have it! What better gifts to give my mom to complement a pair of flip flops than Amopé™ Pedi Perfect™ Electronic Foot File and Foot Cream! Having cute flip flops is one thing, but having soft and smooth feet makes all the difference! Since the weather here where I live in Phoenix is so hot and dry, my skin is more apt to become rough or hard. So, having pretty feet means more than just nice sandals--it also means taking time to care for my feet, too! 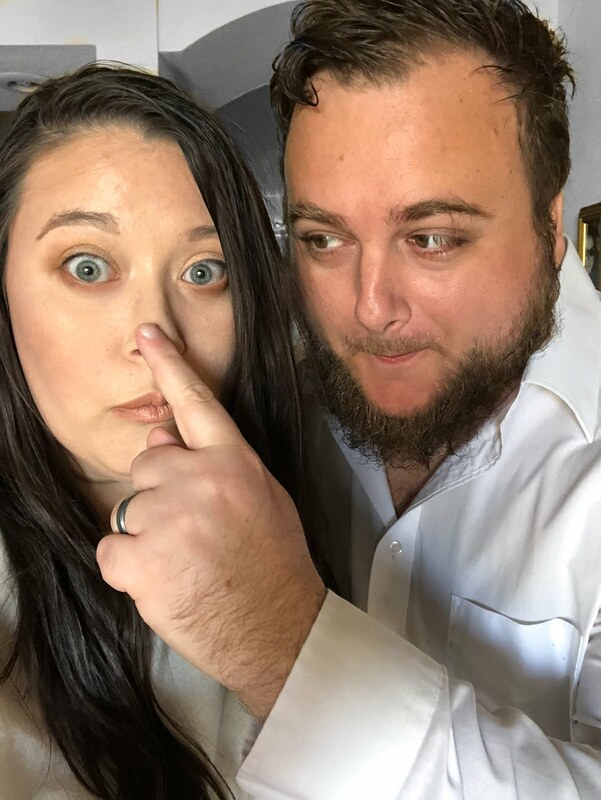 I only want the best for my mom, so I wanted to try to pamper her however I could! When I first started using the Amopé™ Pedi Perfect™ Electronic Foot File, the first thing I noticed was how effortless it was for me to get soft and beautiful-looking skin! The gadget buffed away all of my hard skin away with its gentle rotation action, and just within minutes my foot looked and felt much better. If you think you (or your mom) would enjoy the Amopé™ Pedi Perfect™ Electronic Foot File and Foot Cream, you can invest in one at Target for $39.99! There's also a really cute, pink electric foot file now that is limited edition that you can get too, so long as supplies last. Also, if you're using Cartwheel to get deals through Target, you can buy 1 gadget and get a FREE $5 Target Gift Card (valid 5/3 - 5/9)! 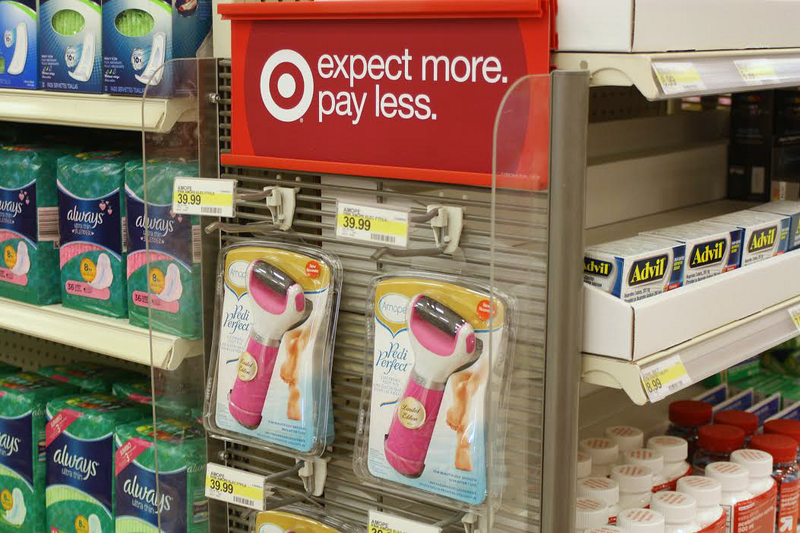 When you head to Target to find the products, be sure to look in the footcare aisle and even a sidecap that may be dedicated to Amopé™ products specifically. And be sure to check out and like Amopé™ on Facebook--you can read customer testimonials on their Facebook page, as well as stay up-to-date on Amopé™ product news. Would you revamp your old shoes? How would you do it? I love what you did to those flip flops! If I was redoing a pair, I think I would follow your lead and do the same thing you did. They're so pretty and my mom would love them. This is a really cute way to recycle old scarves, I know I've got plenty of them! Plus, who the heck doesn't love flip flops??? I know what you mean, and I much prefer flip flops or sandals over shoes too! Such cute flip flops! Love it! And what a fun gift for your mom! I'm a simple girl, so I've always liked boring flip flops. 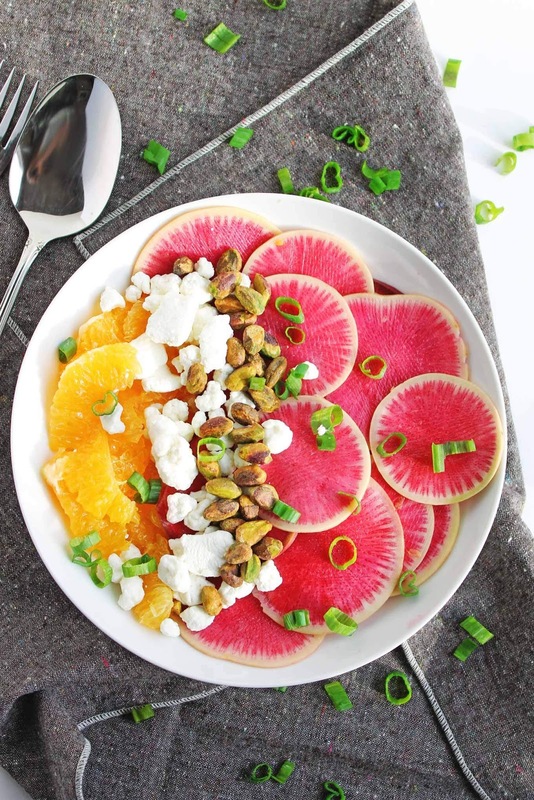 But this is a great way to change it up, and it looks really easy to do. Totally hear you--and yes very easy for sure! those are so cute!! What a great refashion!! Love it.. thanks for the coupon too! I've been seeing these commercials and have been wanting to try this out! YES and you know, I couldn't believe I hadn't ever tried it before until the day I had--and now I feel like I'll always use it (and that it's a necessity for me). What a wonderful idea! I'll have to give it a try, you make it sound so easy and the result is too pretty to resist. Thank you so much--and yes I found it very easy! 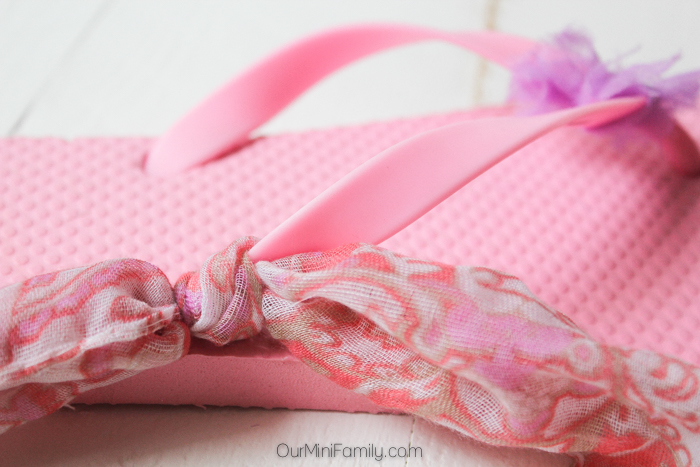 What a cute way to dress up your flip flops. I think they would be more comfortable too. They for sure were comfortable! I tried them on before I gave them to my Mom :-) And thanks!